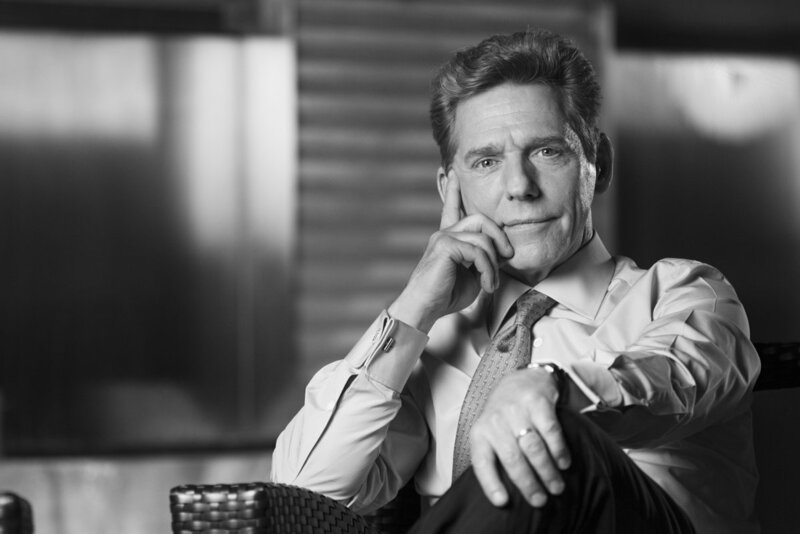 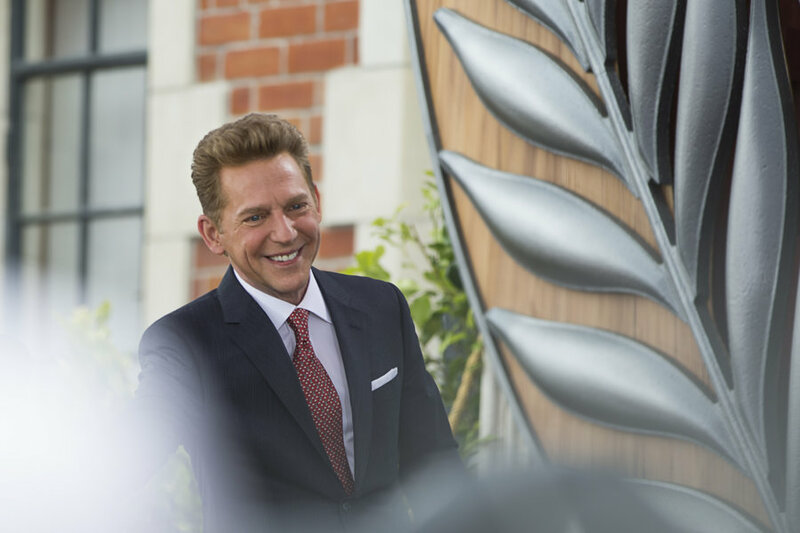 CLEARWATER, FL: David Miscavige, Chairman of the Board Religious Technology Center and ecclesiastical leader of the Scientology religion, at the Church’s spiritual headquarters in Clearwater, Florida. 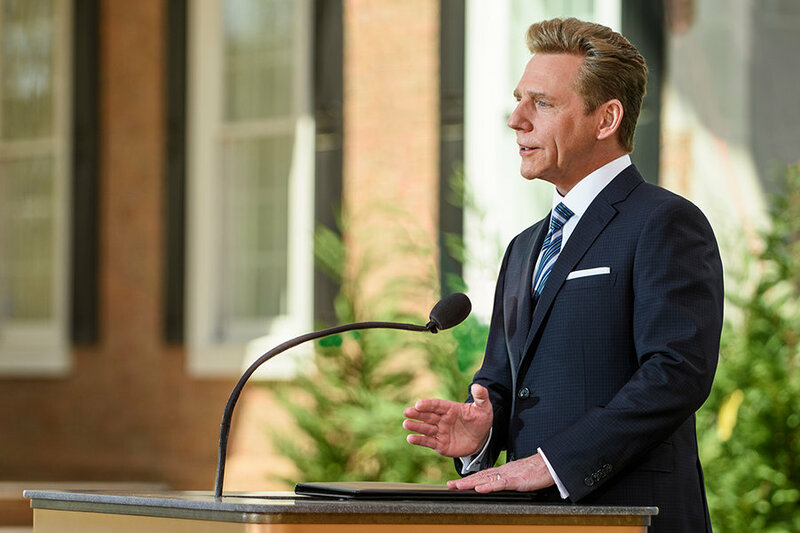 EAST GRINSTEAD, UNITED KINGDOM: David Miscavige, Chairman of the Board Religious Technology Center and ecclesiastical leader of the Scientology religion, at Saint Hill Manor in East Grinstead, United Kingdom. 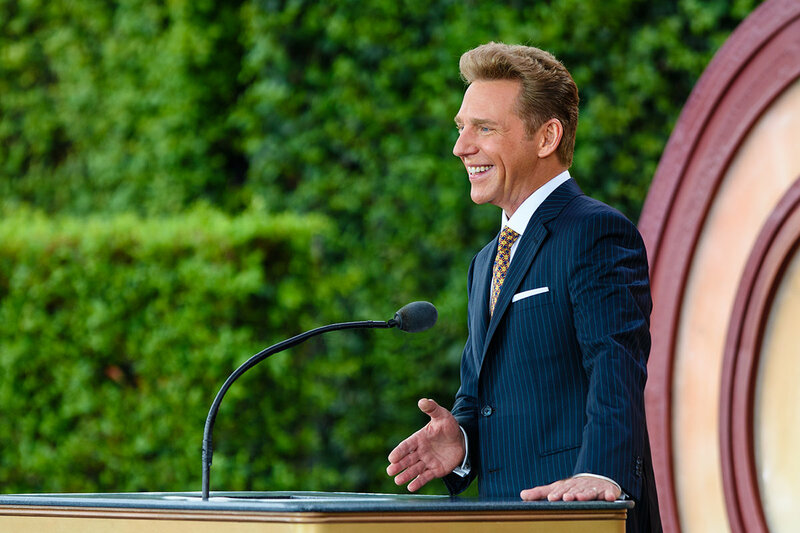 HOLLYWOOD, CA: David Miscavige, Chairman of the Board Religious Technology Center and ecclesiastical leader of the Scientology religion, at the Church’s global media center on Sunset Boulevard in Hollywood, California. NORTH HOLLYWOOD, CA: David Miscavige, Chairman of the Board Religious Technology Center and ecclesiastical leader of the Scientology religion, dedicating the new 95,000 square-foot church in Southern California’s San Fernando Valley. 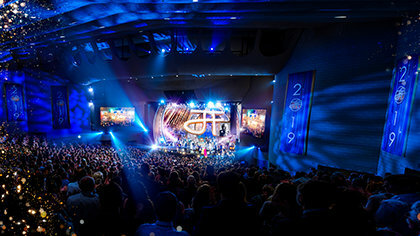 The building is the largest local Scientology church in North America. 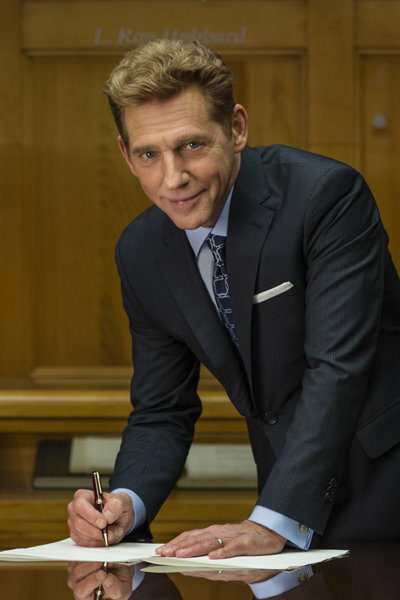 AUCKLAND, NEW ZEALAND: David Miscavige, Chairman of the Board Religious Technology Center and ecclesiastical leader of the Scientology religion, dedicating the new church in Auckland, New Zealand. 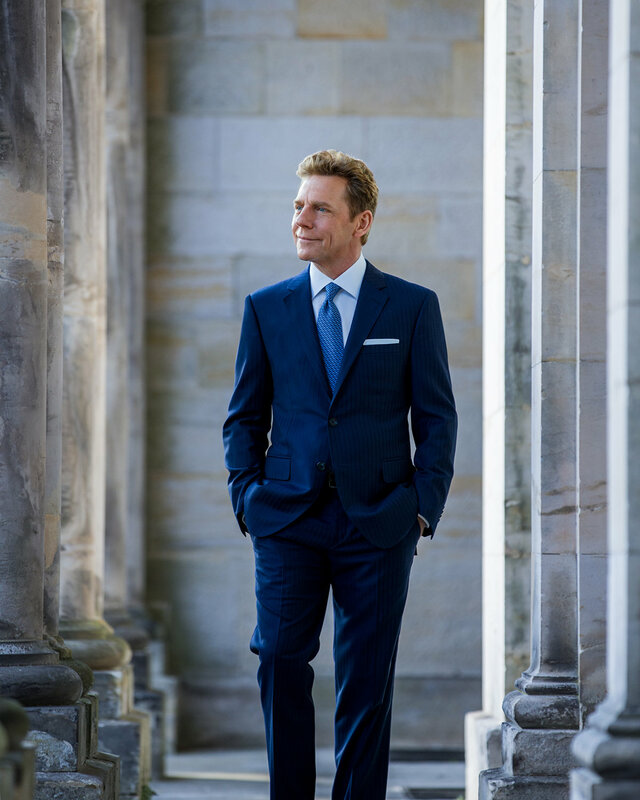 The church sits on a landmark site dating back to 1844. 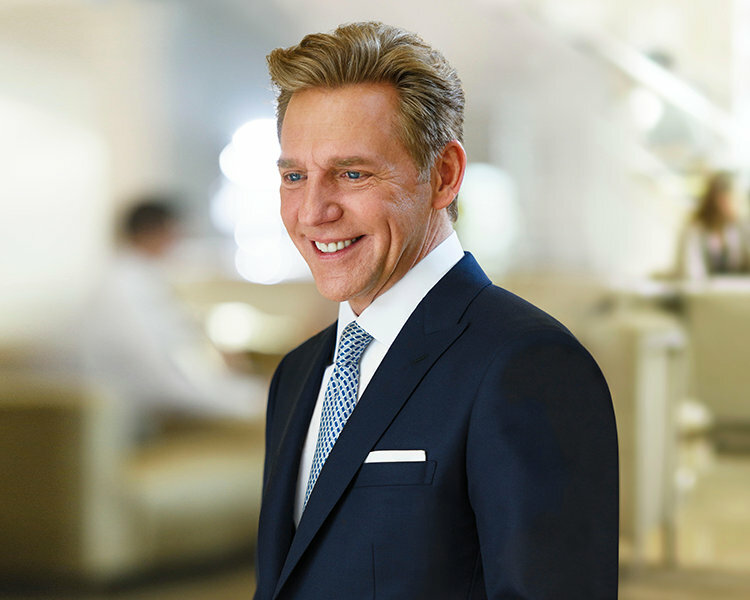 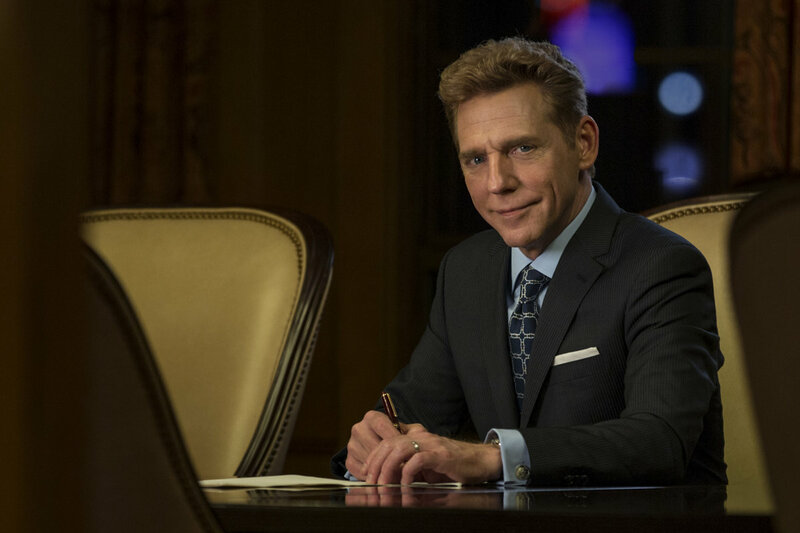 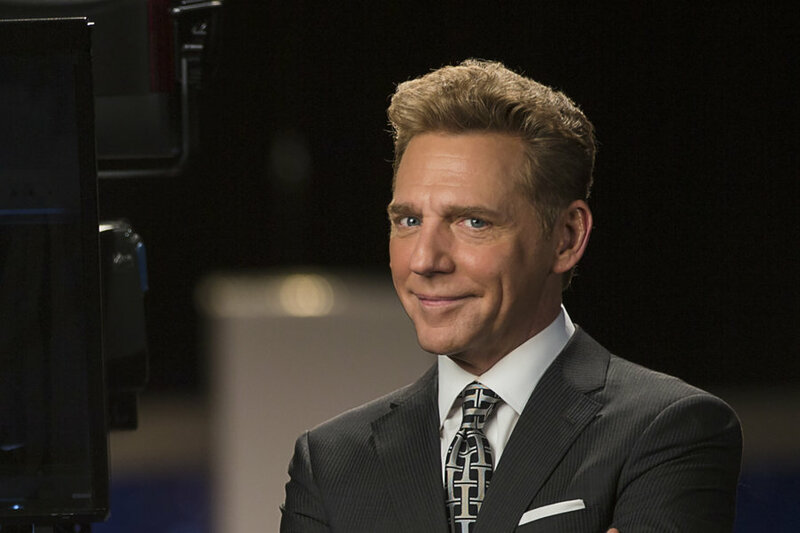 LOS ANGELES, CA: David Miscavige, Chairman of the Board Religious Technology Center and ecclesiastical leader of the Scientology religion. 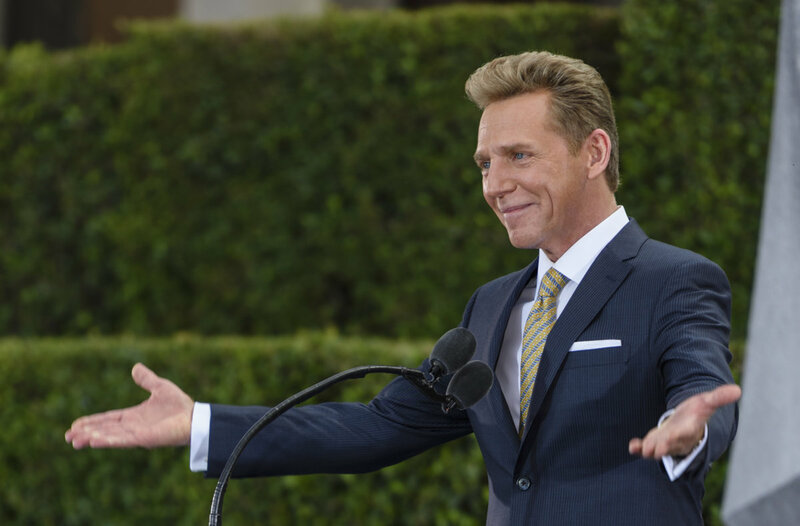 SAN DIEGO, CA: David Miscavige, Chairman of the Board Religious Technology Center and ecclesiastical leader of the Scientology religion, dedicating the new church in San Diego, California. 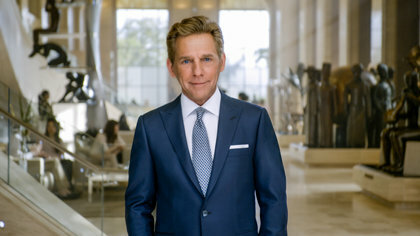 SAN DIEGO, CA: David Miscavige, Chairman of the Board Religious Technology Center and ecclesiastical leader of the Scientology religion, in San Diego, California dedicating the new Church of Scientology. AUCKLAND, NEW ZEALAND: David Miscavige, Chairman of the Board Religious Technology Center and ecclesiastical leader of the Scientology religion, dedicating the new Church of Scientology in Auckland, New Zealand. The church sits on a landmark site dating back to 1844. 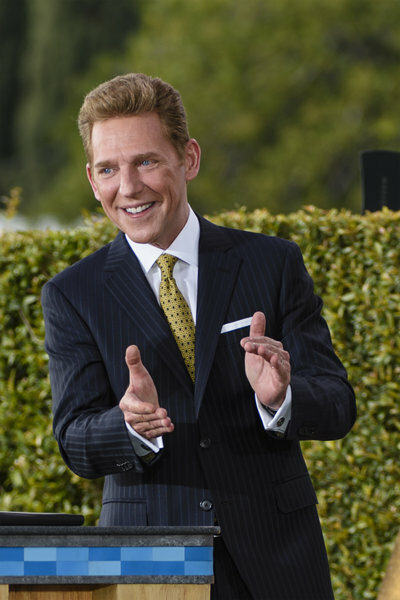 ATLANTA, GA: David Miscavige, Chairman of the Board Religious Technology Center and ecclesiastical leader of the Scientology religion, in Atlanta, Georgia dedicating the new Church of Scientology. 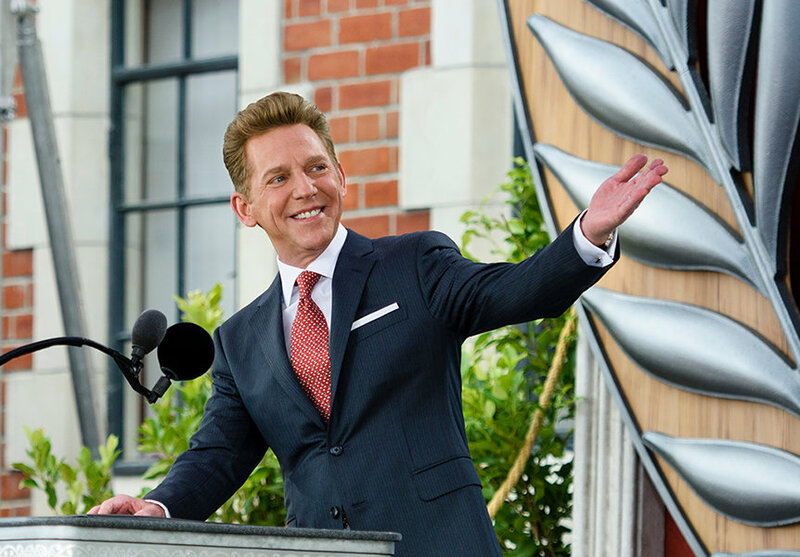 NEW YORK, NY: David Miscavige, Chairman of the Board Religious Technology Center and ecclesiastical leader of the Scientology religion, dedicating Harlem’s new Church of Scientology on 125th Street in New York City.